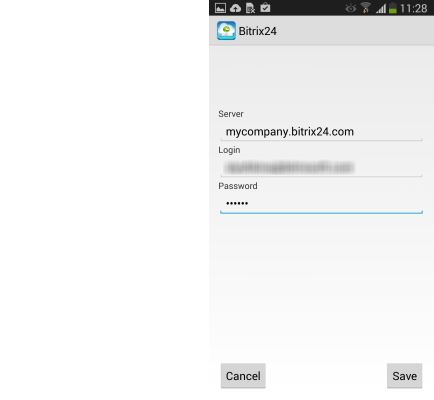 Now you can synchronize your coworkers’ contact information in Bitrix24 with the telephone book in your Android device. This functionality has been available since version 2.0. 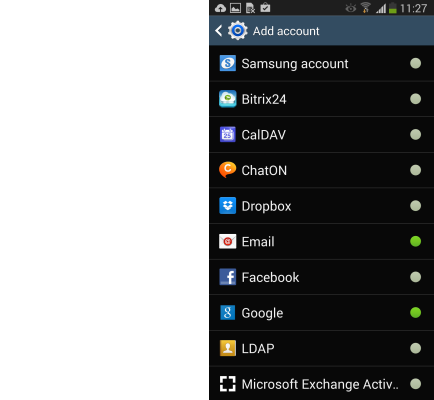 To set up this sync, you need to go to your account settings on your phone and create a new account – Bitrix24. Enter the intranet address, login, and password for your Bitrix24 user account. Synchronization will be launched automatically, and on this settings page, you’ll see the time and date of the most recent sync. 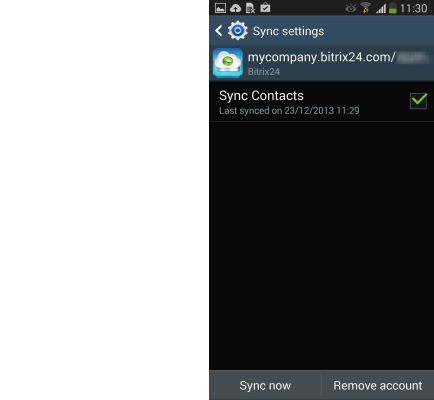 To make sure that your contacts are constantly up to date, this sync will be performed once an hour. The contacts from Bitrix24 will appear as a group named the same as your intranet’s address. This group will contain all of your coworkers’ contact data. All dat a: telephone number, position, and email address are all synced. 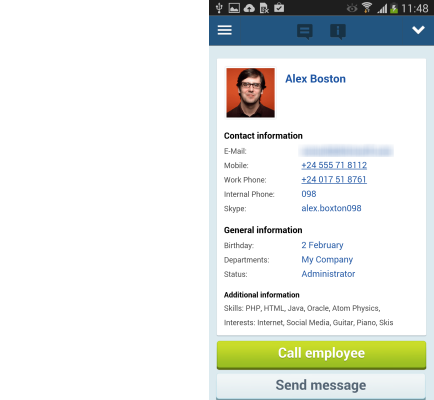 Always be in touch by synchronizing your contacts in your Android phone!